ROCK TEMPLE: YOUR NEW ROCK & METAL MAILORDER! Atomic Stuff Promotion is very glad to introduce a new great and specialized mail order, dedicated to all rock and metal music fans: Rock Temple! Rock Temple is the new home for all the hard ‘n’ heavy music supporters, focused exclusively on Rock music in all its forms: from Hard Rock to Heavy metal, including more melodic shades of these styles and also heaviest sounds. Created by lovers and experts in the field of music entertainment, it offers a wide and always growing catalog of CDs, vinyls, DVDs/Blu-Rays, Box Sets and limited editions, granting an exclusive care and a “fan tailored” service. 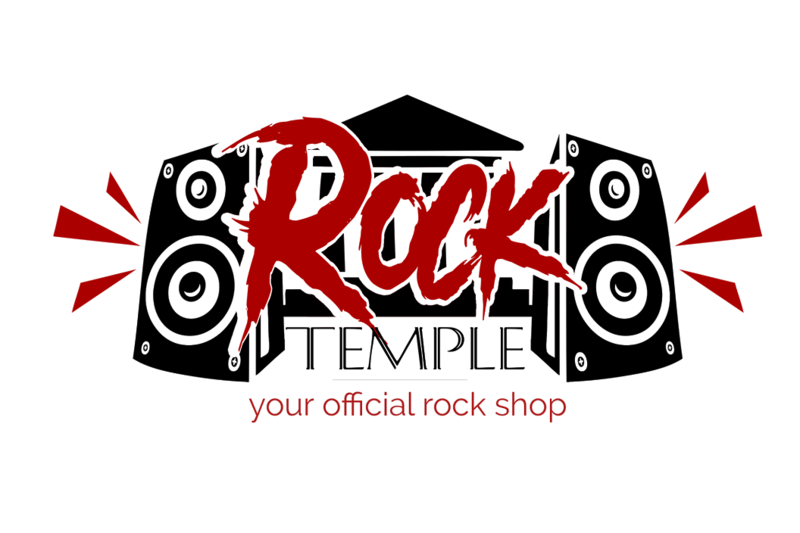 To make your Xmas special, Rock Temple offers a 10% discount on orders that include 5 or more products. Visit www.rocktemple.it and ROCK your Xmas!